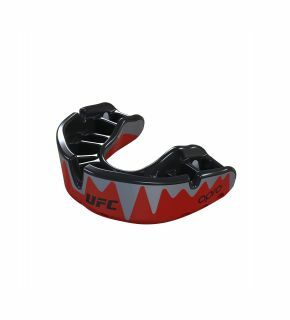 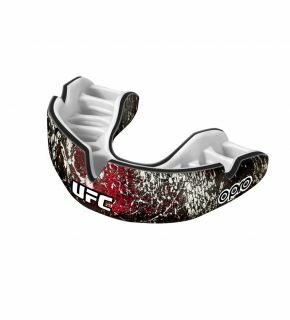 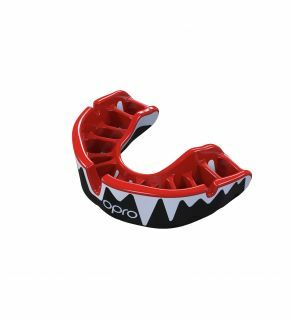 Although a grappling art, many Brazilian jiu-jitsu (BJJ) practitioners are now choosing to protect their teeth with jiu-jitsu mouthguards and gum shields. 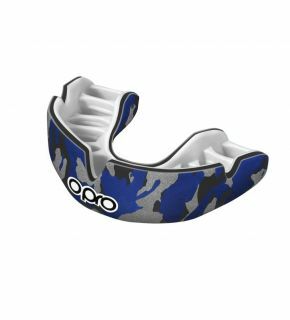 In a sparring or tournament setting – or even when drilling techniques in class – accidents do happen from time to time. 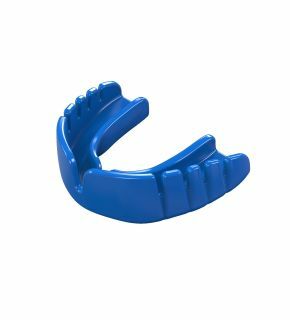 A mouthguard is a simple and effective way to protect yourself. 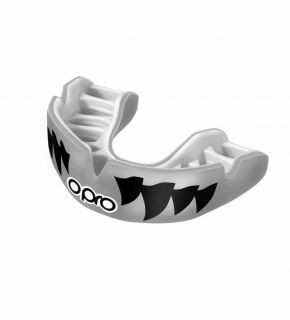 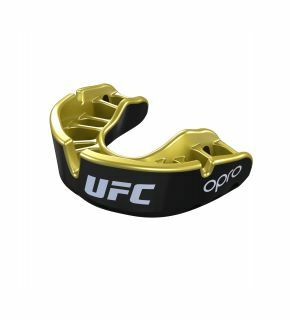 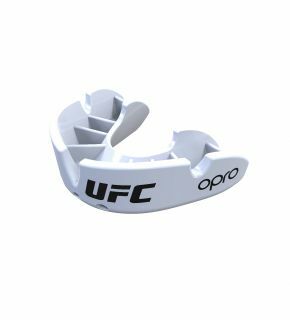 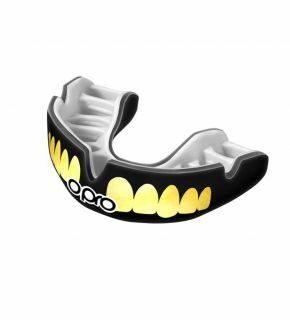 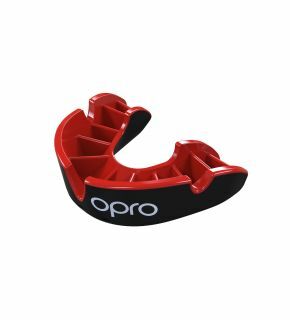 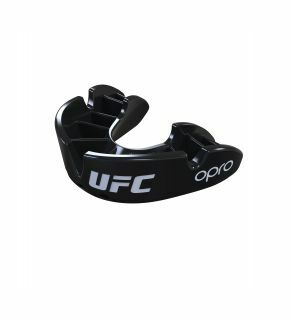 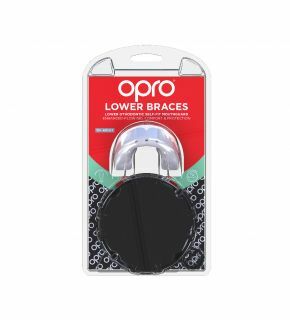 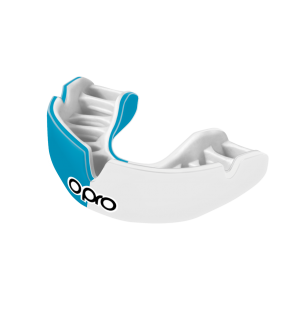 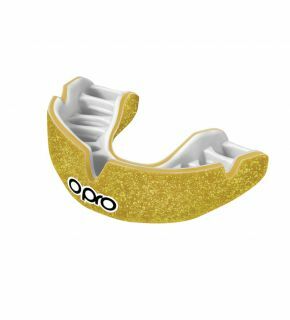 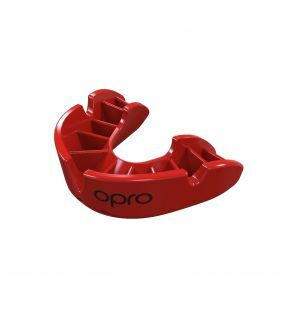 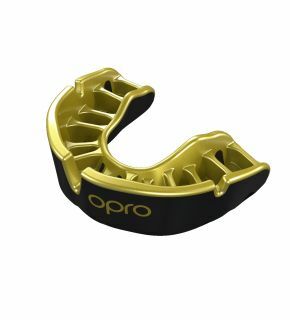 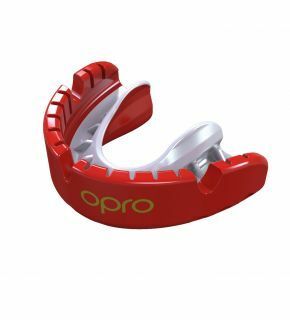 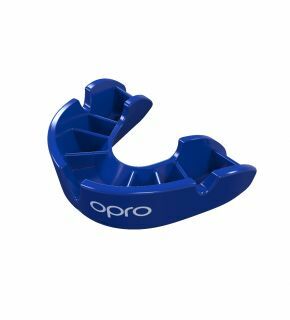 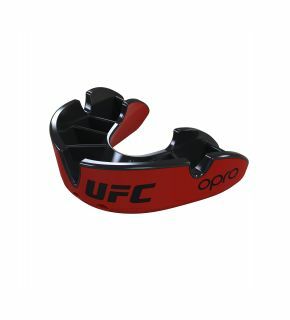 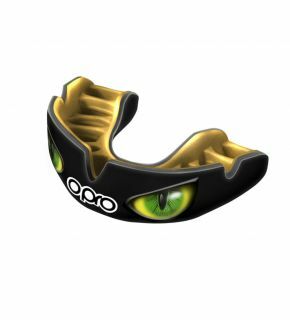 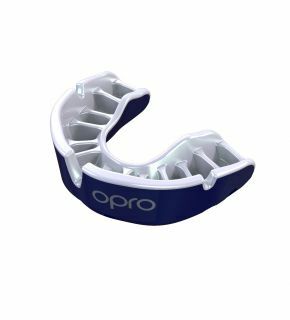 OPRO jiu-jitsu gum shields have a Boil and Bite design – quickly and easily moulding to your teeth for a great fit. 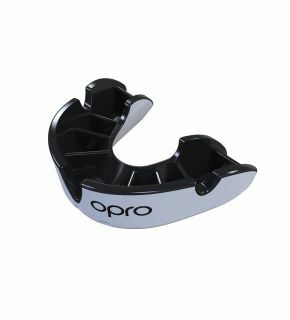 Add one to your kit bag today.